Shop and compare deals on cell phones, cameras, Android-powered phones, smartphones and Apple iphones accessories. 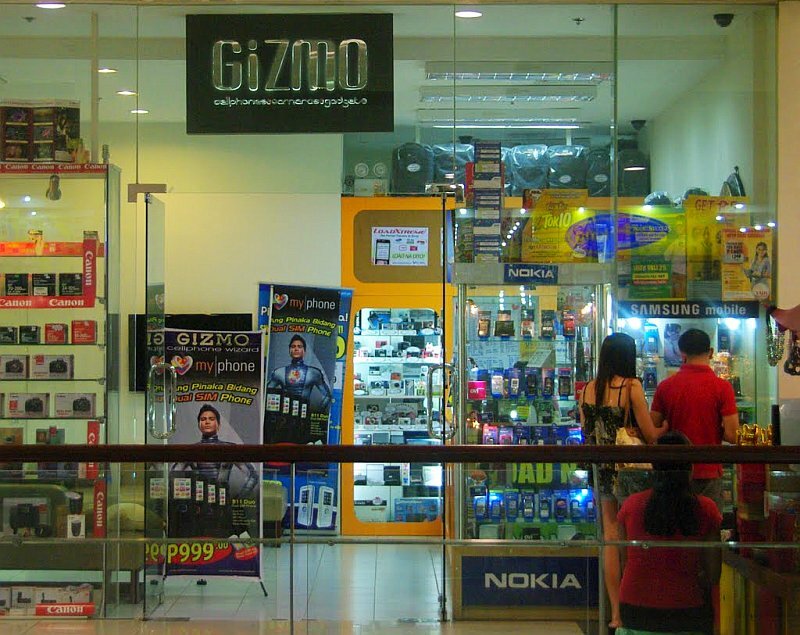 Authorized Dealer and Reseller of Lenovo, HTC, Nokia, Samsung, LG, Myphone, CherryMobile, S.E., Canon Camera, Nikon, Sony, G.E., Polaroid, and lots more. Basement Parking (two levels) entrance is at the larsians side. free parking for those who purchase 200 pesos or more worth of items.